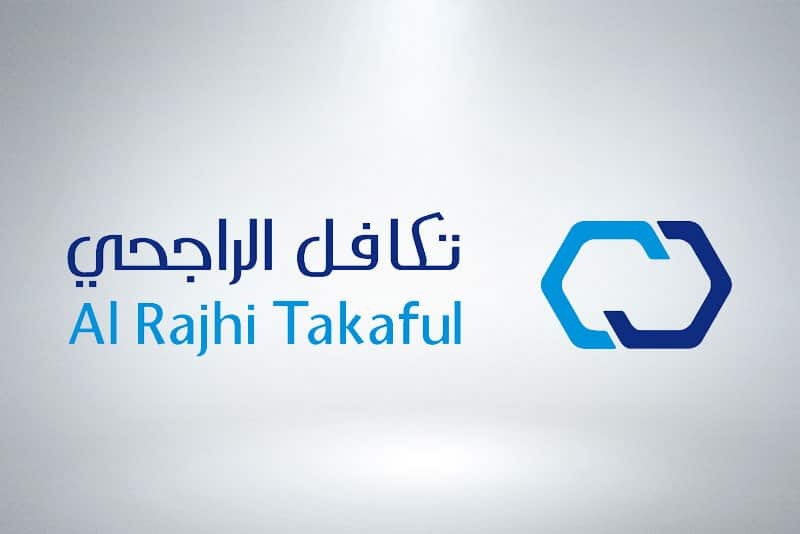 Jawazat in Saudi Arabia recently announced that valid health insurance is mandatory for extending family visit visa or any other visit visa in the Kingdom , so here we bring the procedure to extend health insurance validity with Al Rajhi Takaful. 1. The whole procedure is online, so you need to go anywhere just go through the link "Al Rajhi Takaful". 2. Enter visitor's 'Passport Number' and 'Visa Number' in the specified box and click on 'Verify'. You can get visa number from stamping visa or online "Check visitors Visa number in Absher". 3. Now you can able to see visitors health insurance details, If you are planning to extend click the icon just below the last option 'Modify / Cancel'. 4. In the next page you can see all the beneficiary information, here you can see 'Declaration Form' at last, click the button below it. 5. In the declaration form you can select all 'NO' or read it and choose your option then click on "Proceed". 6. Now you need to enter 'Border Number', then select Visa Extension Period (2 Weeks to 2 Years), Visa Expiry date and Email address. You can get your border number from the passport its written by pen in Arabic at the time of entry. 7. You will see the payment amount which is around 52 SR for 3 month extension, You can pay it by Sadad or Credit Card, Click on small box to agree with the terms. - Once you paid within few minutes, You will get email from Insurance company and renewed policy details, You can print it and recheck your health insurance validity in CCHI website.